Aleksandra's Corner: A Winter's Respite Read-a-Thon: Start & Update + Wrap Up! A Winter's Respite Read-a-Thon: Start & Update + Wrap Up! A Winter's Respite Read-a-Thon is hosted by Michelle a.k.a The True Book Addict at her read-a-thon dedicated blog Seasons of Reading! 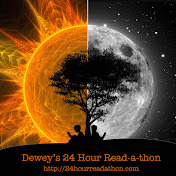 The read-a-thon started on Monday, January 18th at midnight CST and ends on Sunday, January 24th at 11:59 pm CST. For more info & to join the read-a-thon, visit the posts HERE & HERE. On Twitter use the hashtag #WintersRespite. Obviously, I'm late again with the post & signing up, but I have been reading. Also, I just realised that I haven't done this particular read-a-thon since 2013, despite the fact that I almost never miss Michelle's other read-a-thons. 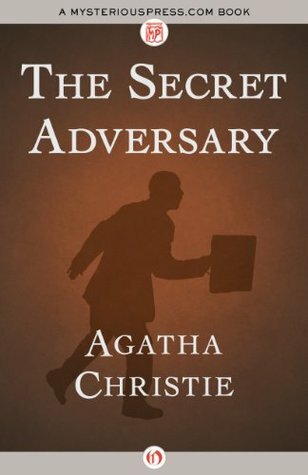 Anyway, I read The Secret Adversary by Agatha Christie. This was actually a re-read for me (read it years ago, but in another language, Serbian or Croatian, and it was a borrowed book from an uncle, now I snatched up the free English edition on Gutenberg), but once again I thoroughly loved it. There's just something about this book & its characters that I still find quite adorable & charming & so much fun. Also, I started this book a couple of days before the start of the read-a-thon, but most of it I finished since the read-a-thon begun. And yes, I would read this again! No idea what I'll read next, maybe from the pile of NetGalley books I have that are yet to be published, but I plan to continue reading. I didn't do as good as I hoped, I just didn't read as much as I wanted to. Anyway, as I wrote above, I finished Agatha Christie's The Secret Adversary. 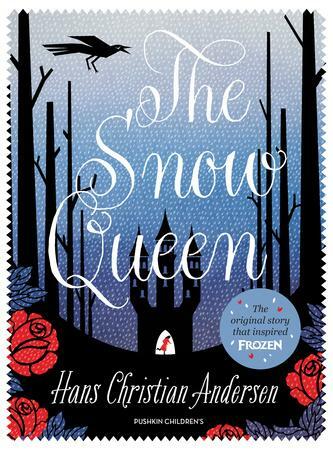 I also read The Snow Queen by Hans Christian Andersen (I actually thought that I read it for the first time, but just noticed that I've actually read it before, just forgot it, so this was a re-read, though now I read it from the copy I snatched up from NetGalley for the new upcoming edition). I also started a couple of other books, though I didn't finish them: The Laughing Prince: Jugoslav Folk & Fairy Tales by Parker Fillmore & Cogling by Jordan Elizabeth. I was in a fairy tale / fantasy mood. Overall, I did okay! 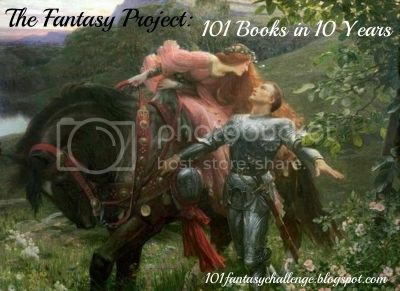 Flights of Fantasy Reading Challenge 2016! 2016 Series Enders Reading Challenge! Chapter Break Bookish Bingo: January! 2016 Winning at Reading Challenge!